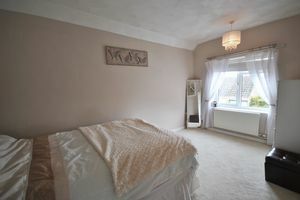 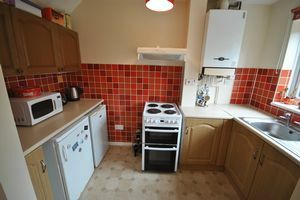 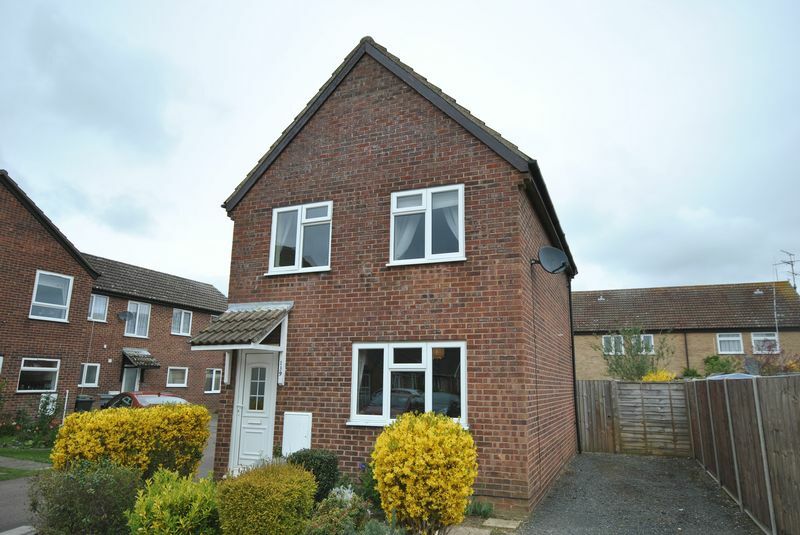 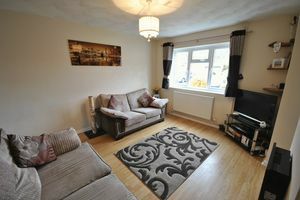 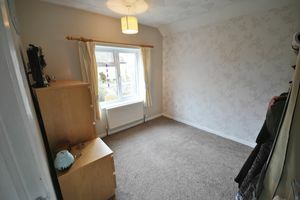 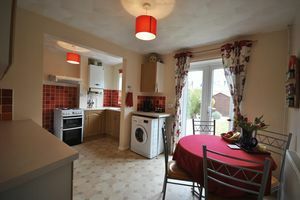 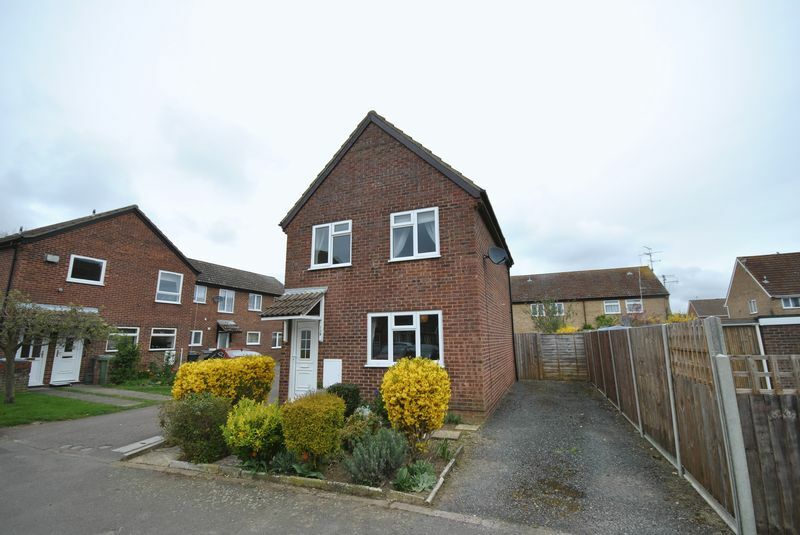 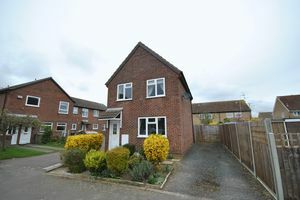 A lovely Detached property with THREE BEDROOMS, good sized LOUNGE and Open Plan DINING ROOM & KITCHEN . 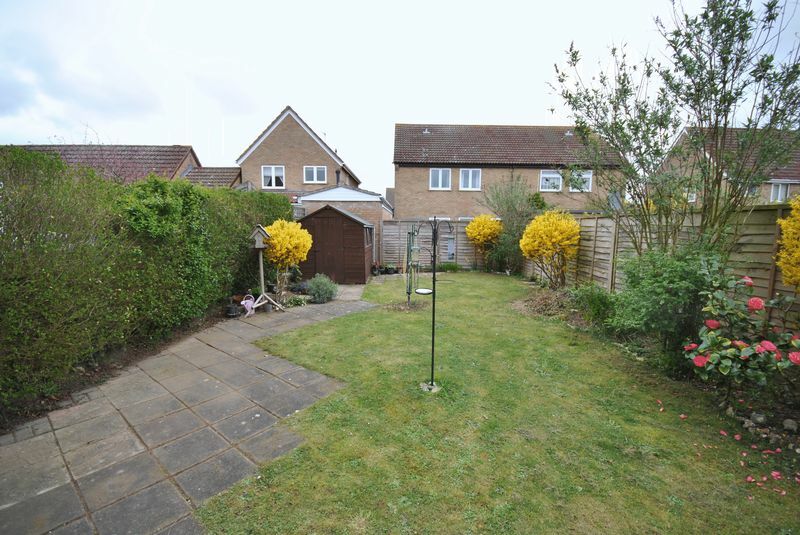 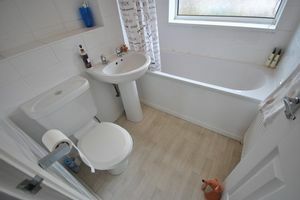 Private enclosed rear garden and situated in a lovely location in a quiet Cul-de-sac in the sought after area of Old Catton. 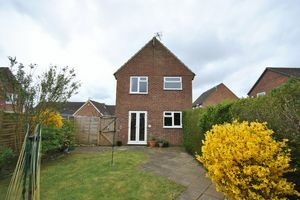 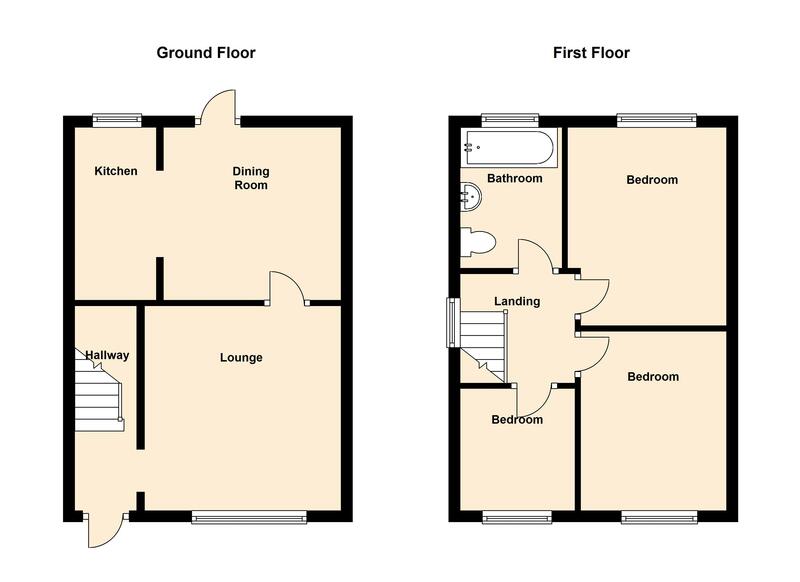 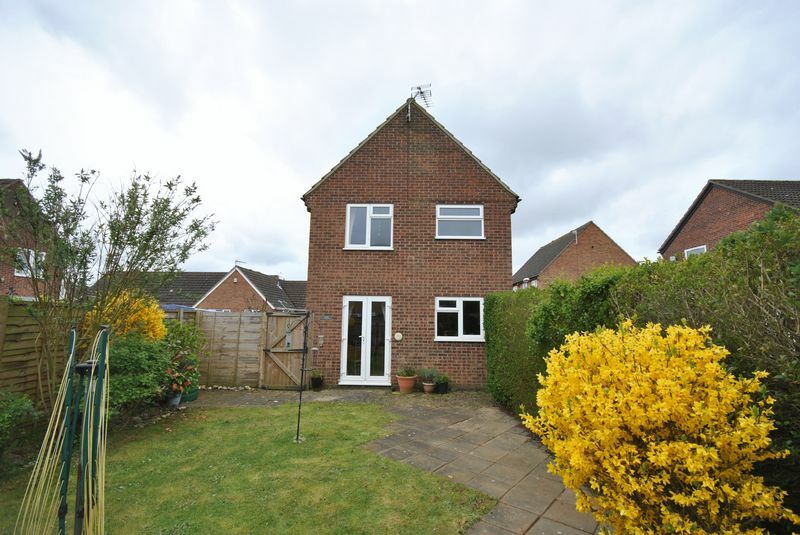 Comprising Entrance Hall, Lounge, Dining Room, Kitchen, Landing, Three Bedrooms, Family Bathroom, Enclosed Rear Garden.